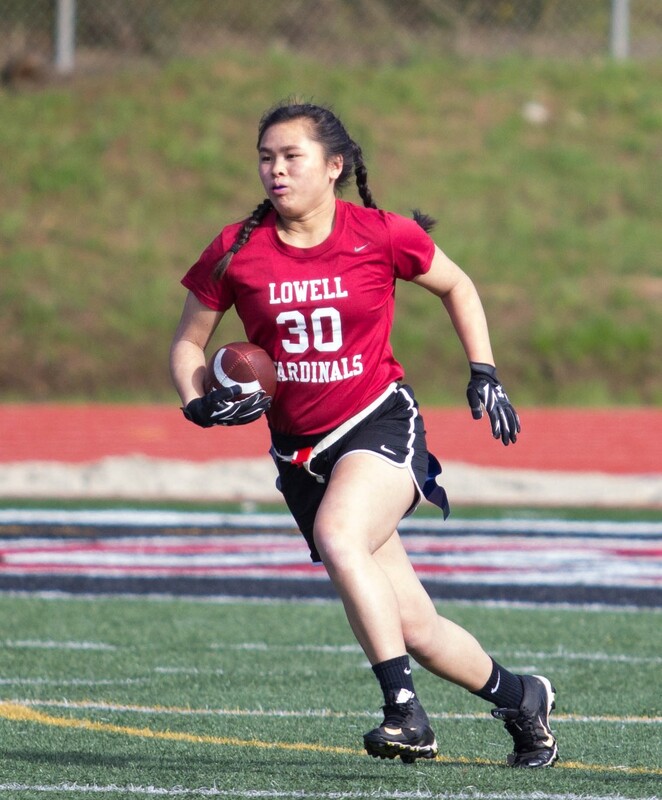 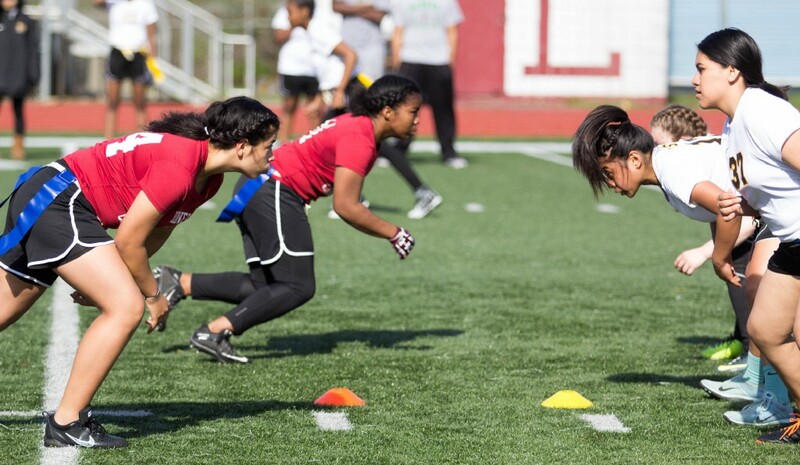 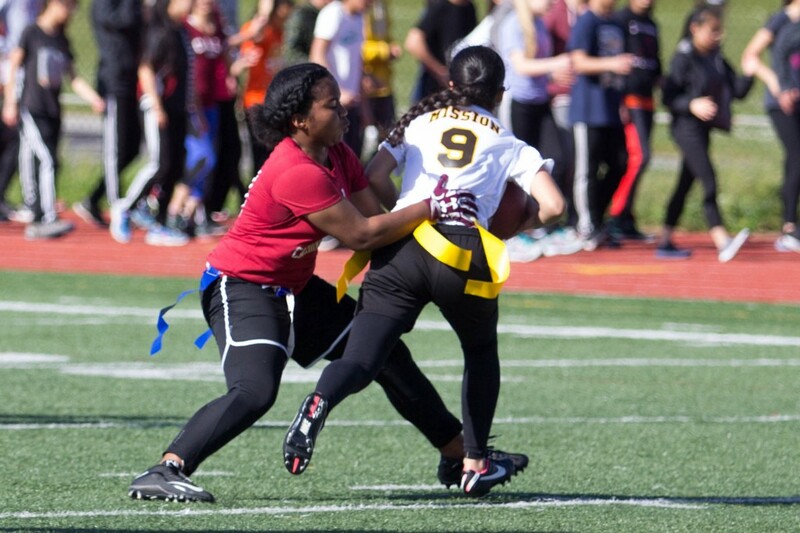 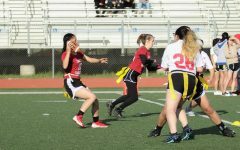 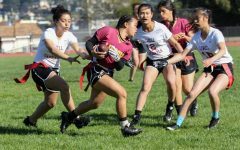 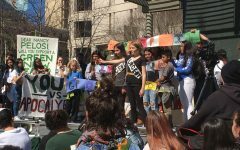 Before spring break, the girls’ flag football team won 20–2 against the Mission Bears on March 22. 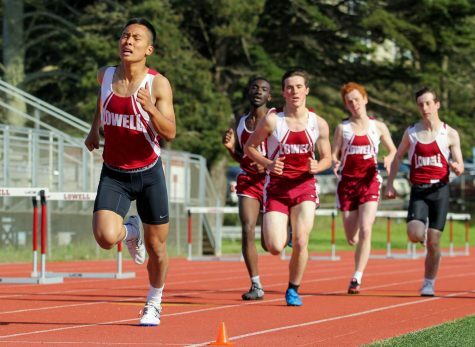 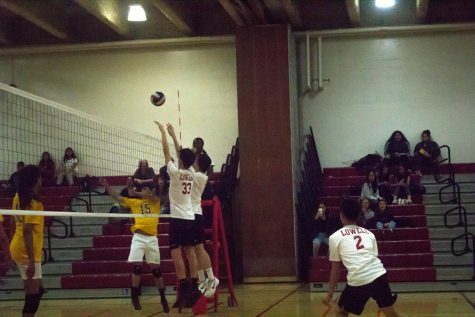 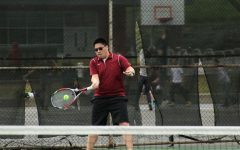 This was Lowell’s fourth win of the season out of seven matches so far. 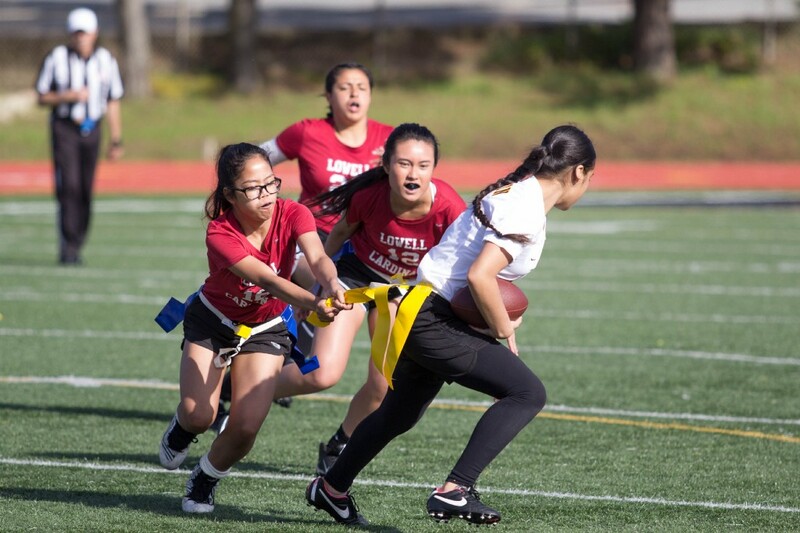 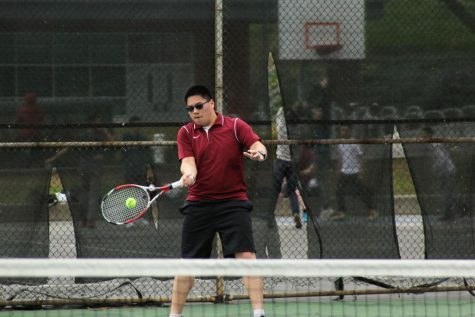 Junior Tina Hu said that the beginning of this game was evenly matched so they had to fight hard to win. 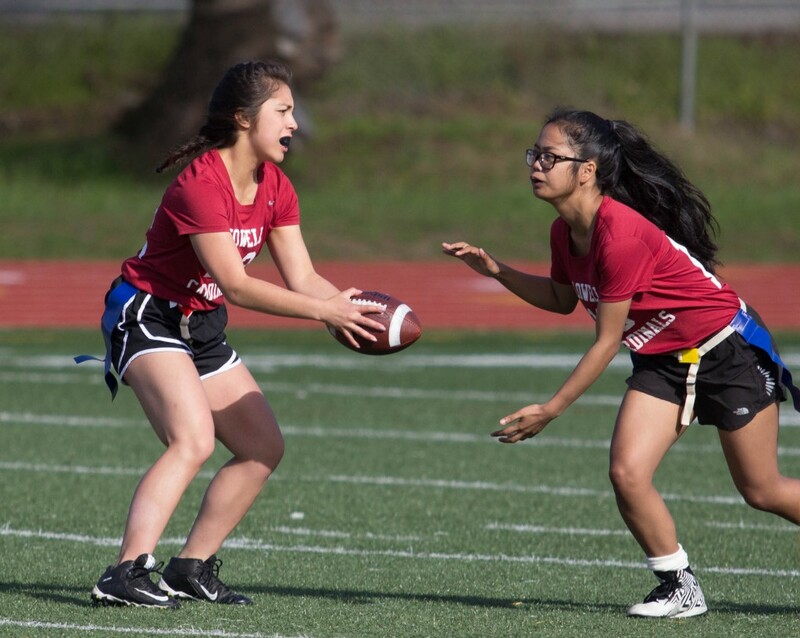 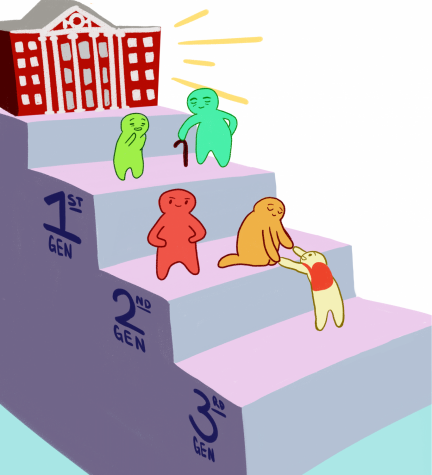 “With hard work at practice, comes victory in games, and that’s our reward,” she said. 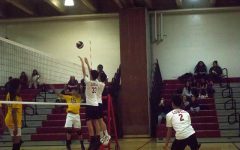 The Cardinals’ next game is on Wednesday at 4 p.m. at Balboa against the Balboa Buccaneers.